Shoes are very important life style product for fashion conscious men. 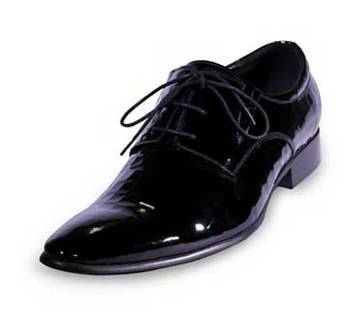 Your favorite online shopping mall Ajkerdeal.com has the biggest collection of Mens formal shoes online in Bangladesh, from where you can find the perfect pair for you at a very low price. 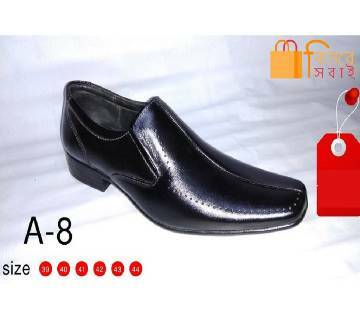 The largest online shopping website Ajkerdeal brings you the latest design collection of Branded and non branded Men formal shoes in all sizes. 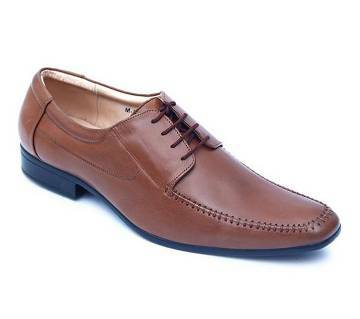 There is a specific category under Gents shopping named “Shoes & Sandals” at Ajkerdeal.com, where you can find not only mens formal shoes, but also mens casual shoes, sports shoes, sneakers, loafers and many more. 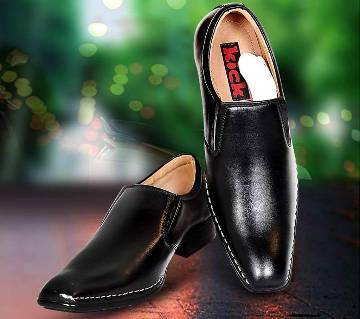 Ajkerdeal has the widest range of premium quality mens formal shoes collection, from where you can find the latest design shoes. There is also a big collection of many famous shoe brands like Woodland, Nike, Puma, Adidas and other Bangladeshi branded shoes like Bata, Apex etc. only at the largest online shopping mall of Bangladesh Ajkerdeal.com. 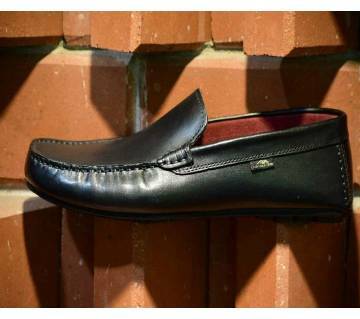 Not only the branded shoes but also at Ajkerdeal.com, there is a huge collection of Foreign and local non-branded shoes, sandals, mens formal shoes, casual shoes for men, loafers, converse and sneakers, ladies high heel shoes, semi heel shoes, pumpy shoes, walking shoes, kids school shoes, kids sandals and many more. 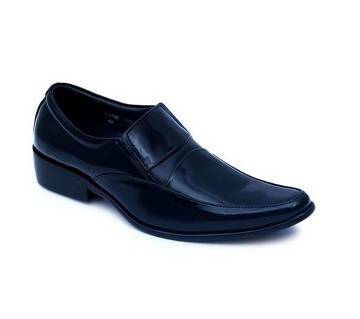 Some of the most popular mens formal shoes online are- Mens Leather Formal Shoes, Black Leather Formal Shoes, Gents Formal Party Shoes etc. To buy mens shoe online, Ajkerdeal.com is the right place to choose from. 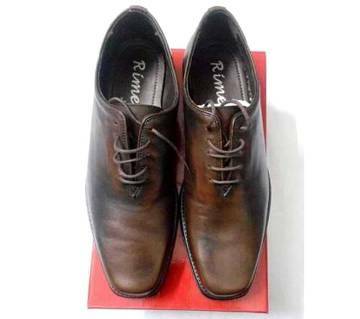 To get the best quality mens formal shoes, place your order today and get home delivery inside Dhaka and cash on delivery all over Bangladesh. 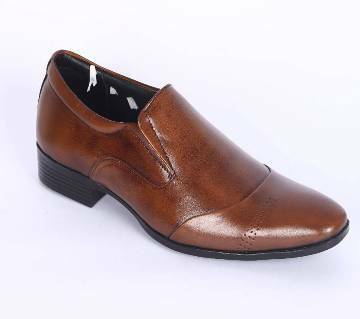 Because only the largest online shopping site of the country Ajkerdeal.com brings you the durable, stylish and sophisticated men and women shoes in a variety of colors, design and styles at a very affordable price range! You will find a good number of collection of mens fashionwear & accessories on our site, Find out your desired product. Happy shopping!